Metroflor Corporation proudly offers a diverse portfolio of LVT residential and commercial LVT flooring options for Retail, Hospitality, Education, Multi-Family and Corporate environments, through such noteworthy brands as: Metroflor LVT, Konecto, Engage, Engage Genesis, Engage Inception, and Artistek. 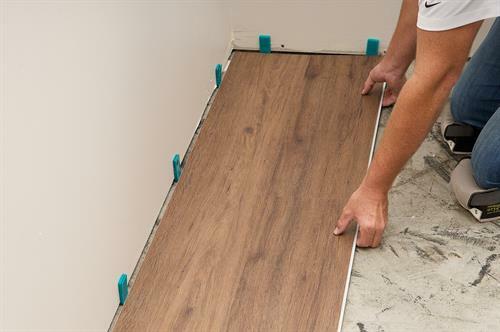 From start to finish, our flooring measures up to the highest standards of looks, performance and value...every step of the way. Beyond functionality and style, the wide range of Metroflor brands can accommodate every budget and application. Metroflor offers personalized phone and email technical and customer services to help you choose, install and maintain your floor. Our products provide one of the finest alternatives to wood, ceramic and stone... capturing these natural looks with sophisticated designs, tough wear layers and finishes, and inherent moisture-resistance. Innovative manufacturing processes ensure beauty, comfort, easy care and longevity. 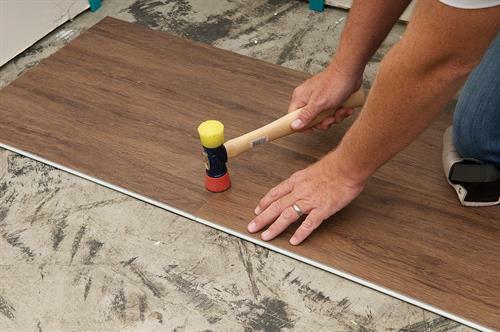 Our Prevail™ high-performance adhesives and accessories provide our partners with a comprehensive package spanning installation tools, underlayments and floor care products. 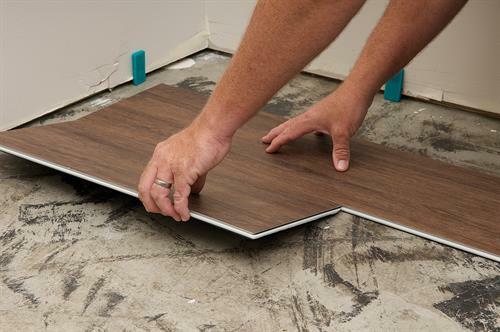 All products sold by Metroflor Corporation are FloorScore® Certified. The company has published Declare labels for its entire line of Metroflor products with Health Product Declarations (HPDs) and Environmental Product Declarations (EPDs) expected to be published 1Q. The company received two JUST social justice label for its Chinese manufacturing partners.